Two little words leave much to the imagination in this great book! My two year old excitedly watched as the little girl and her dad go faster and faster, transforming into different animals and traveling through different habitats. For Enzo and I, it was an interactive experience. We talked about the pictures we saw: “¡Qué animal es?” “Va más rápido!” “¡Qué color es?” etc. 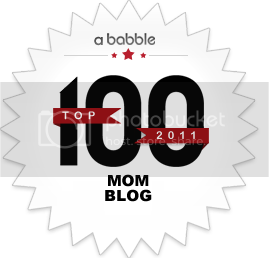 It is a great way to practice vocabulary and to introduce new vocabulary! It also provides an opportunity to let the children learn about what animals go fast, go slow, fly in the air and swim in the sea. Kids and parents get to use their imaginations and describe the scenery, the animals, movements and sounds. It was so much fun watching Enzo’s face light up as we turned the pages. I was pleasantly surprised! Whoever knew two words could bring so much fun and unleash the imagination? Faster! Faster! ¡Más rápido! ¡Más rápido! We are giving away one copy of Faster! Faster! ¡Más rápido! ¡Más rápido! to TWO lucky winners. All you have to do is leave us a comment letting us know why you think your child will enjoy this book and enter the rafflecopter below. We love these books and are excited to see them as bilingual!! Amanda´s last post ..The one where sleep training begins. This will be a great book to have in the classroom. My daughter is always running around full of energy. I think she will love this book. I subscribe to daily emails. 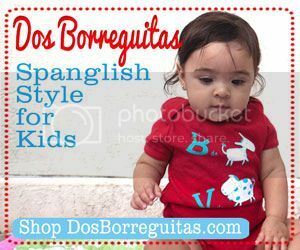 I teach Spanish to a 5 year old who loves anything that involves movement, music, and books. She loves animals and has an amazing imagination. I would love to be able to use this book with her! I think my always-on-the-go son would relate to this! I’m always looking for bilingual books to share with kids at school and at the library. I love using books with action words and we do the actions together during story time. I’d be happy to add this to my collection and use it as part of a bilingual family story hour. I think my two-year old daughter would love this book because of the colors and the excitement — if it is repetitive like the title, she will quickly pick that up and repeat the lines as we read. Anything that exposes her more to the Spanish language, is awesome!! We love all books at our house, especially books in Spanish. Books about animals are definitely a big hit! My daughter loves this author! We would love to read a book of hers in Spanish. I would love to win a book for my grandson. He is still little, but he loves books and we are trying to be bilingual in our home so he won’t have much difficulty with Spanish speakers in our family. My son would love this book. He loves ready and he is all boy so he definitely loves reading about exciting things like going fast and movement! My son loves her other books… the fact that it is about animals makes the book even more appealing, as he loves looking at animal pictures! My son would love this book! He loves talking about things that move fast and slow! I am just starting a Spanish library for my two year old. This book looks exciting to read! My girls love books in general. This would be a great bilingual book to add to their collection. I am an email subscriber. 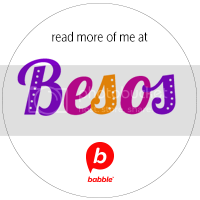 I love reading to my sons in Spanish! 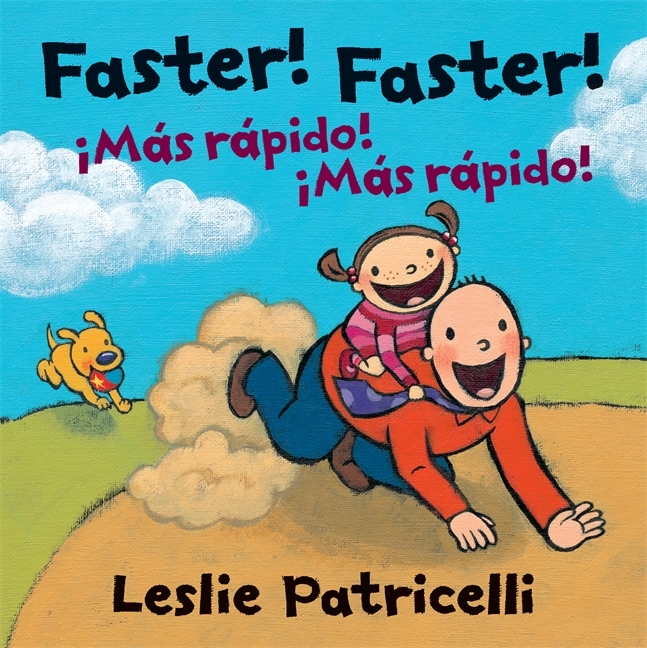 We love all the books by Leslie Patricelli in English so I would love to read this one as well. The kids will love this one, if only because it’s titled is the same as their favorite phrase! Mera Featherstory´s last post ..Do Your Children Really Need To Go To College? The kids would love this fun book! We hear this all the time at my house: Faster! Faster! sounds like a fun book for my 3-almost-4 year old. “Mas Rapido, Mas Rapido” is my 2 year old’s M.O. He would LOVE this book!